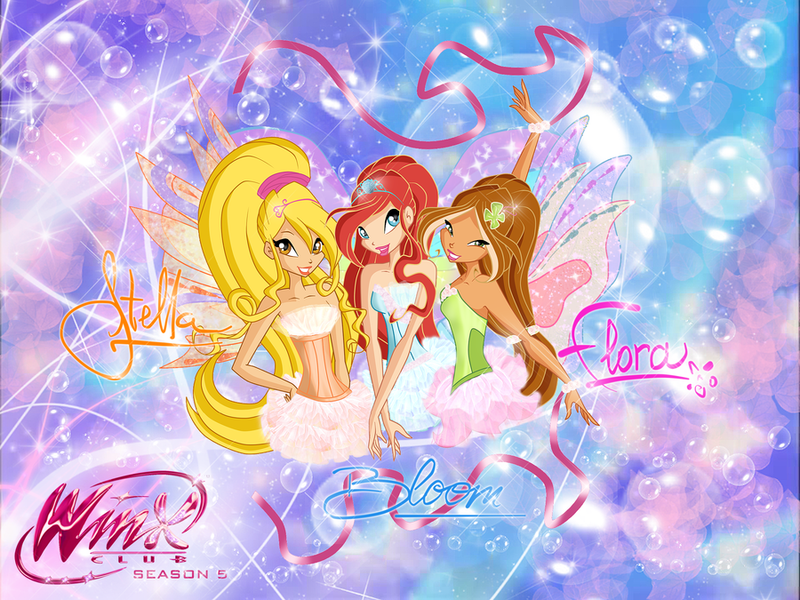 Winx Club Season 5 پیپر وال. . HD Wallpaper and background images in the The Winx Club club tagged: winx club season 5. 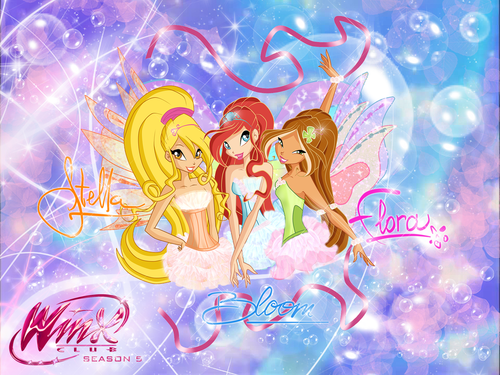 This The Winx Club wallpaper might contain سائن ان کریں, پوسٹر, متن, چاکبورڈ, نشانی, and تختۂ چاک.